A 25-year-old Brooklyn man was struck and killed in a crash on the Pennsylvania Turnpike early Thursday morning in Lancaster County. 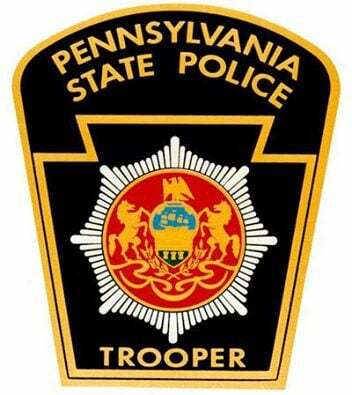 State Police said a Hyundai Sonata overturned in a single-vehicle crash in the left lane of the Turnpike at mile marker 291.4 in Brecknock Township in Lancaster. Three occupants of the vehicle exited it, and a commercial vehicle and a Ford Mustang stopped at the scene to assist. Police said a UPS commercial vehicle, however, struck the overturned vehicle and the Mustang, and one of the occupants of the Sonata was struck and killed. The Associated Press said three other people suffered minor injuries. The two other occupants of the Sonata fled the scene, according to police. Officials closed the westbound Turnpike between the Morgantown interchange and Reading interchange for the crash. The highway was reopened at 9:27 a.m., police said.